Many years ago, back when software shipped with printed manuals, I occasionally dabbled in a bit of development with Microsoft Access 2.0. Although the developers’ manual that Microsoft provided with Access covered the ins and outs of the product in great detail, the thing that I found most useful was the pseudo-class diagram that was printed on the back cover. In my opinion, there’s no easier way to find your way around a new object model. Bearing that in mind, the following illustration is my SharePoint 2010 hierarchy. Of course, the actual object model is far more complicated, but as a tool, this will help you get up to speed quickly. In Visual Studio 2010, choose File | New | Project. In the New Project dialog, select Console Application. Name the new project Chapter2, as shown. 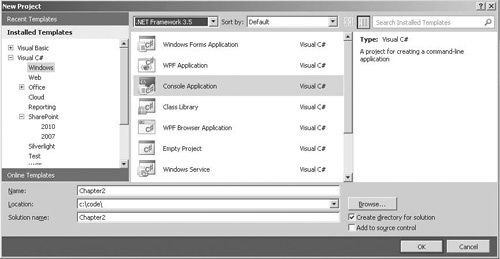 Ensure that the framework is set to .NET Framework 3.5. Click OK. Earlier I discussed the problems that can arise when debugging and unit testing SharePoint applications due to the 64-bit nature of the SharePoint platform. Console Application projects are created with a default build configuration of x86, meaning that they will be built as 32-bit assemblies. Since these will not work when targeting SharePoint, we need to change the default build configuration. 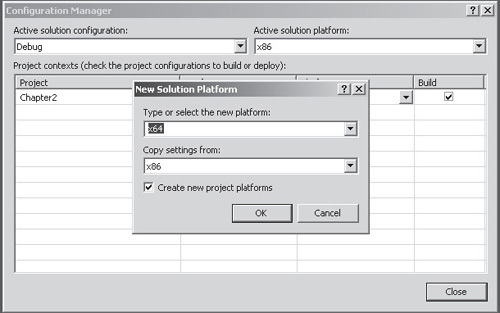 Close the Configuration Manager dialog to return to the project. Add a reference to Microsoft.SharePoint by choosing Project | Add Reference, and then select Microsoft.SharePoint from the .NET tab. The following classes are generally used for administration and configuration purposes. Many of these are commonly used when implementing service applications..
At its most fundamental, SharePoint is a platform for running services across a farm of servers. These services can include features such as Web Services, which use IIS to provide web-based content, or Search Services, which provides search functionality to other services within the farm. Since a SharePoint farm may have many servers, each platform server may have more than one instance. The SPServiceInstance object represents an instance of a service that is running on a particular server. The SPWebService is the parent service that hosts all front-end web sites within a SharePoint farm. The following classes are used for programmatically provisioning sites as well as for accessing data contained within sites, lists, and libraries. These classes will be commonly used in all SharePoint development. This is where it gets confusing! The next level in the site provisioning hierarchy is the site collection. 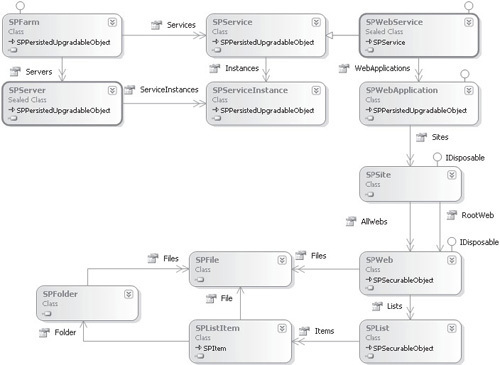 However, within the SharePoint Object Model, each site collection is represented by an SPSite object. The SPSite object is one of the primary entry points to the Server Object Model and will be used frequently in SharePoint application development. The following code snippet shows how to create an SPSite object explicitly. Notice that the SPSite object is defined within a using block, this is recommended practice whenever an SPSite object is created. Most SharePoint content is stored within lists or document libraries. Within the Server Object Model, both lists and document libraries are represented by an SPList object. Although not included in our diagram, document libraries are also represented by SPDocumentLibrary objects. The SPDocumentLibrary class is derived from the SPList class and provides additional functionality that is appropriate for document libraries. Other classes are derived from SPList and represent specific types of list; for more information, see http://msdn.microsoft.com/en-us/library/microsoft.sharepoint.splist.aspx. As mentioned, most content within a SharePoint site is accessed via an SPList object. Each item in a list or library is in turn represented by an SPListItem object that is accessed via the SPList.Items collection. The SPList class and the SPListItem class will feature heavily in practically all development on the SharePoint platform.  Although almost all content is represented by an SPListItem object, where the content in question is a file, the SPListItem object only represents the metadata for the file. For example, if we create a document library and upload a Word document, the SPListItem object that represents the document will contain only the document title as well as a few additional system-generated metadata fields. To perform work on the document, we need to use an SPFile object as shown next. Most user-generated content within SharePoint sites is stored in lists and document libraries, and these document libraries can also contain folders that operate in the same way as folders in the file system. As well as folders that are used for organizing user content, other folders contain files that are used by the SharePoint platform itself. These files often contain configuration files for platform elements such as content types. The following code snippet shows how to enumerate folders within a SharePoint site. Folders used for organizational purposes have an attached DocumentLibrary object, whereas system folders do not. We’ve covered most of the commonly used objects in the Server Object Model. However, you should bear in mind a few caveats when using these objects. Probably the most important thing to remember is that some of the objects that we’ve covered here implement the IDisposable interface, as you can see from the hierarchical diagram shown earlier. There is a very good reason for the objects to implement this interface specifically: these objects hold a reference to an SPRequest object, which in turn holds a reference to a COM component. The SharePoint platform uses the COM component to communicate with SQL Server. By implementing IDisposable, these objects can explicitly close the connection to the database and properly clean up the COM component when the .NET Framework objects are no longer required. For situations in which the IDisposable object is created elsewhere, it is not appropriate to dispose of it explicitly since this could cause problems elsewhere. A few common coding practices can lead to performance problems when you’re developing SharePoint applications. In addition to the IDisposable issues, which are by far the most common, most other problems relate to the proper use of data access. You’ve seen how the SPList and SPListItem classes can be used to retrieve and represent data from a SharePoint content database. However, the SPListItem object is relatively heavyweight and as a result, if we retrieve the contents of a list that contains many items, the resource implications are significant. The following code sample shows how we can use the SPQuery object to restrict the number of rows returned and then page through the items in a list. Although this code works properly and would probably be our first choice when iterating through a collection of list items, behind the scenes, the implementation to the SPList object makes this a common cause of performance problems. Each time the Items collection is referenced, the underlying SPWeb object makes a call to the SQL database to retrieve the list of items. So if we imagine a list with 2000 items, iterating through the list using this code would generate 2000 database calls with each one returning 2000 rows. If a few users were performing the same actions at the same time, you can see how this quickly would become a major performance drain. By assigning the Items property to a SPListItemCollection variable and then using that as the target of our iteration, we’re generating only a single database query when the SPListItemCollection is assigned. I’ve left error handling and boundary checking code out for the sake of brevity. Of course, in real-world code, we’d add these things and create suitable unit tests to validate their functionality. To make it possible for us to filter SharePoint specific errors in try/catch blocks, all SharePoint exceptions are derived from the SPException class.